Direct Placement Staffing in Santa Ana | Montebello - Staffing Solutions - Great Workers for Great Companies! Staffing Solutions provides clients with the tools and talent they need to fill positions from executive secretaries to C.E.O.'s. Staffing Solutions is one of the leading resources in the Santa Ana / Montebello areas for delivering top talent to your organization for full-time positions. 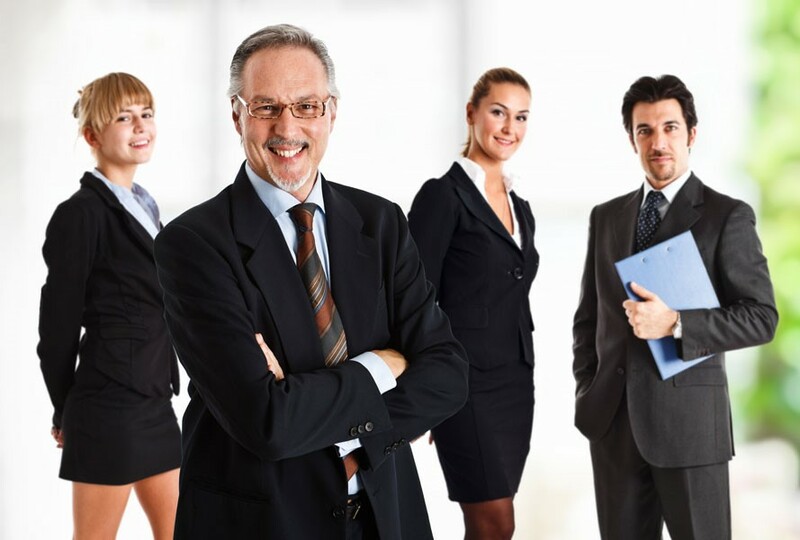 Drawing on a discriminating and vast pool of top talent, Staffing Solutions ensures that our clients have access to leading professionals in key fields.Through our screening processes, we take the time to evaluate and select the candidates that are right for the position as well as for your organization. Staffing Solutions can support your needs in a variety of different areas and specialties so call today!